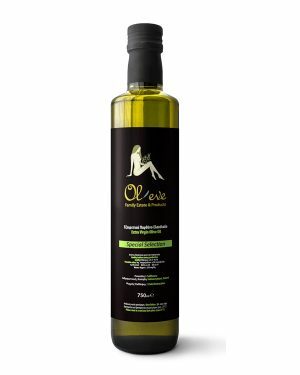 If you’re looking for purity, then look no further than our Premium Organic olive oil. 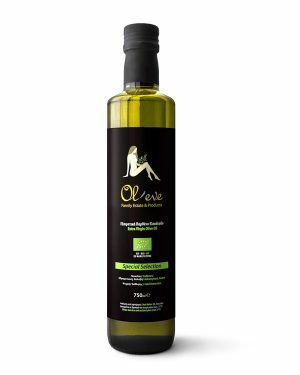 To perfect this variety, we cold-press early harvest green Kolovi, Adramytiani, and Koroneiki olives, preserving their natural extracts and nutrients to create an aromatic, green-gold, low acidity (less than 0.3%) mild tasting oil. With fruity (pears and apples), nutty (almonds) notes and a spicy touch, this olive oil is one of a kind. 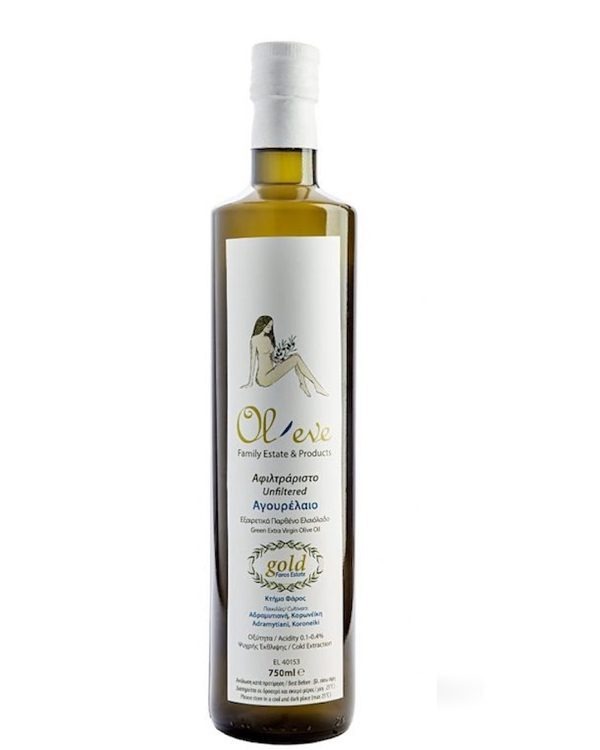 100% Olive Oil / Varieties: Adramitiani, Kolovi, Koroneiki from LESVOS ISLAND 750ml / Glass Bottle / This premium olive oil is high in antioxidants — it contains more than 250 mg/kg of polyphenols. This means it qualifies for a European Food Safety Authority health claim. Indicative Picture.